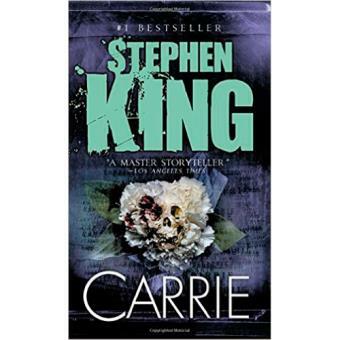 Carrie White may have been unfashionable and unpopular, but she had a gift. Carrie could make things move by concentrating on them. A candle would fall. A door would lock. This was her power and her sin. Then, an act of kindness, as spontaneous as the vicious taunts of her classmates, offered Carrie a chance to be a normal and go to her senior prom. But another act--of ferocious cruelty--turned her gift into a weapon of horror and destruction that her classmates would never forget.